the business continues to be a great success. 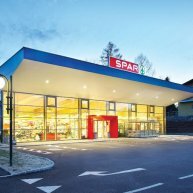 There are now more than 12,770 SPAR stores in over 45 countries on four continents, meeting the needs of over 13.5 million consumers every day. 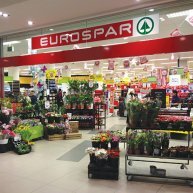 The SPAR concept was established on the basis of wholesalers and retailers working in partnership to the benefit of all, including customers. The cornerstone of this partnership is a commitment to the open exchange of knowledge and information. This commitment is a hallmark of the organisation and is intimately connected to the sense of SPAR as a family. 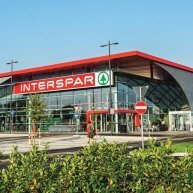 SPAR operates a multi-format retail strategy with four distinct formats: SPAR, SPAR Express, EUROSPAR Supermarket and INTERSPAR Hypermarket, each tailored to meet specific customer needs and markets. The diverse solutions range from convenience stores to large hypermarkets. 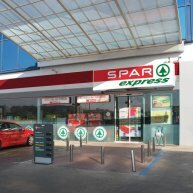 With over 12,770 stores, SPAR has a lot of news to share. Our stories include our community support initiatives, our work with our retail and wholesale colleagues, local sourcing, store openings, brand launches and more.